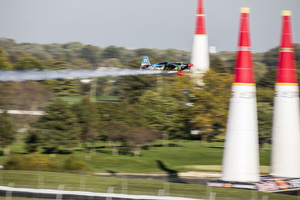 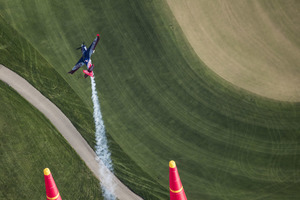 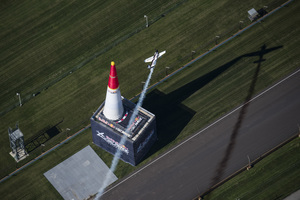 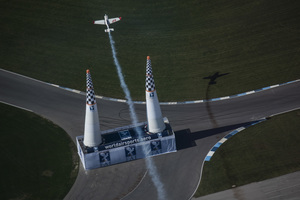 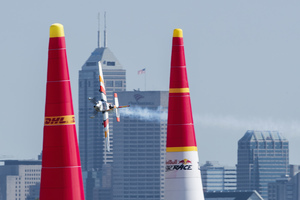 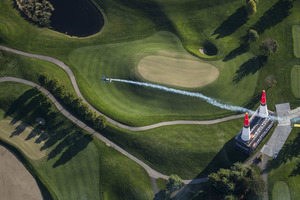 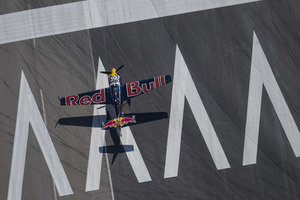 He's into the track at 137.55kts and the splits are red... but can he get through clean? 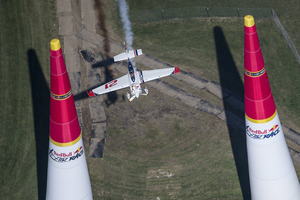 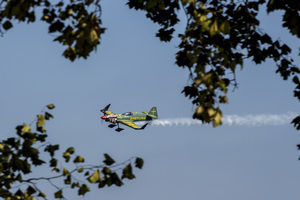 Now Velarde – he's in 3rd and flew beautifully in Q1... can he do it again? 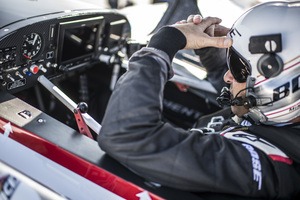 139.8kts into the track for the last time today, can Kopfstein beat Hall? 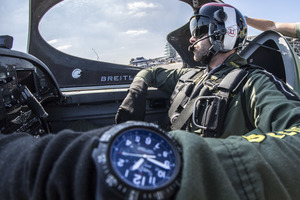 How many pilots are left?